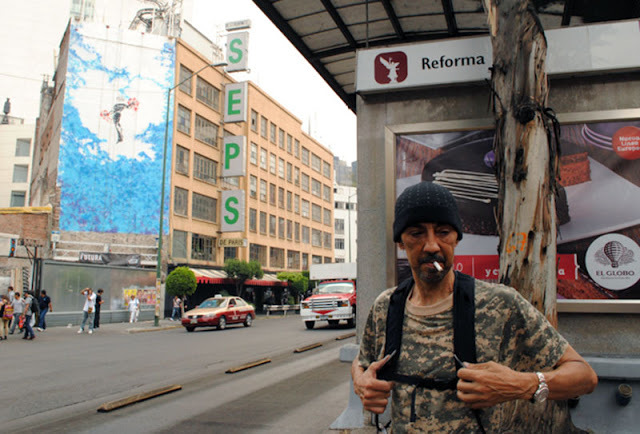 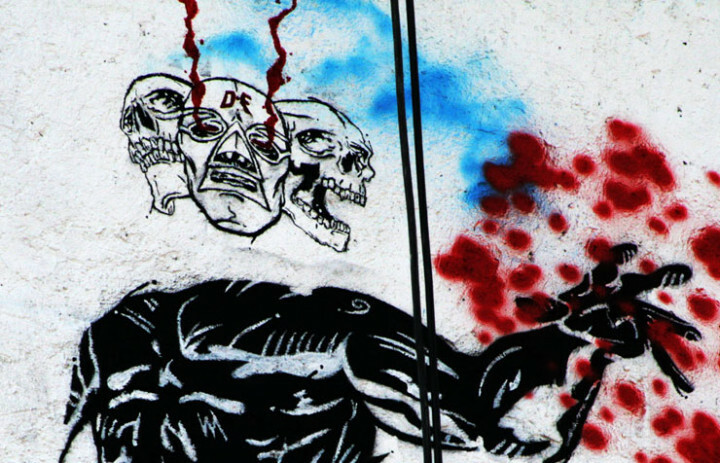 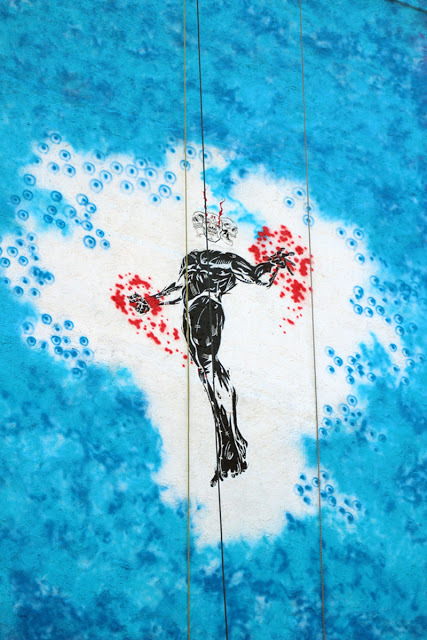 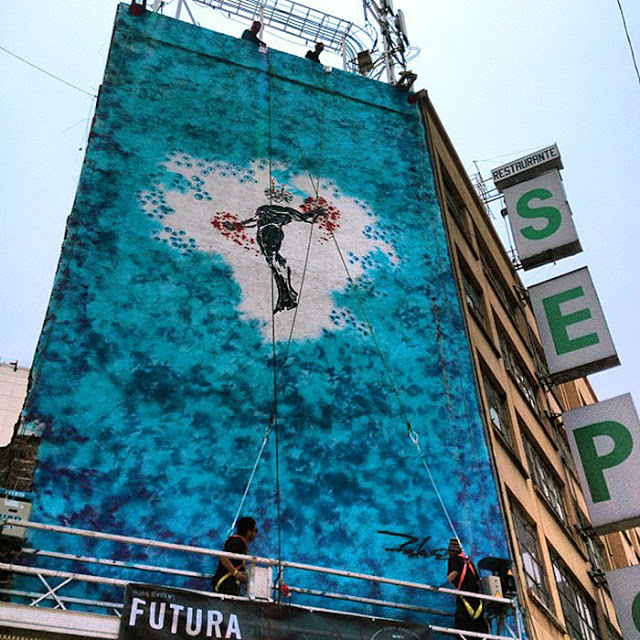 Earlier in April, Futura a famous graffiti artist from New York in collaboration with Hennessy and the creative team at All City Canvas went to mexico and got to paint on Insurgentes Avenue, one of the longest avenues in the world. 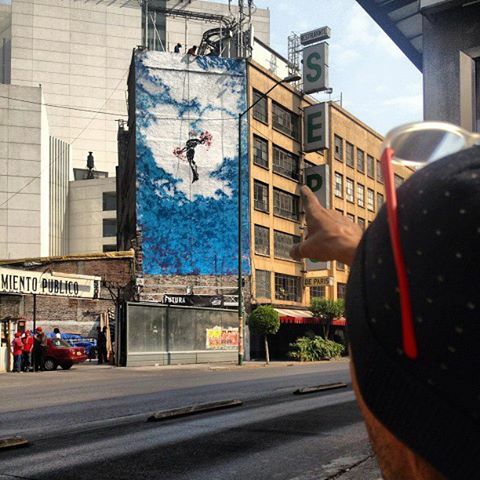 With painting this huge wall Futura got some help from local Mexico city artists Da Flow Team who conceal their faces with luchador masks. 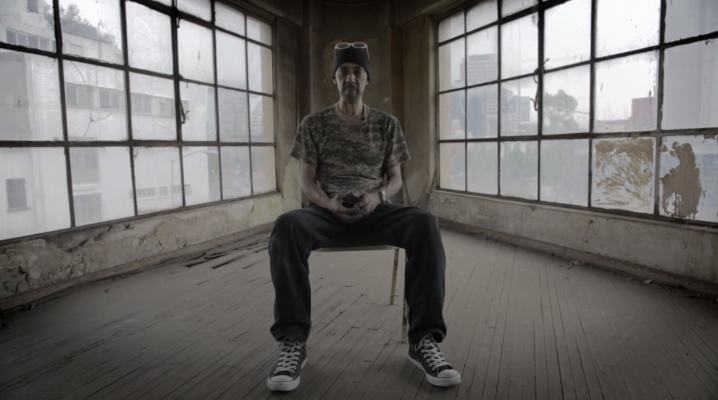 In this video Futura talks about the project and what went into it and a little more insight into him and what he has planned for the future.